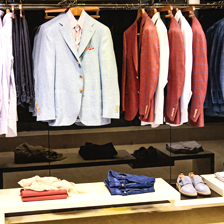 is a personalized wardrobe and image consulting service for men, based in Dubai. We will help you define your own signature style by handpicking garments that suit your body type, lifestyle or specific event. Looking great shouldn't be exhausting. Leave it to us. 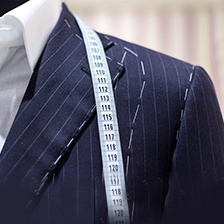 Style Factor is a personalised image and wardrobe consulting service for men, based in Dubai. We will help you define your own signature style by handpicking garments that suit your body type, lifestyle or specific event. Looking great shouldn’t be exhausting. Leave it to us. 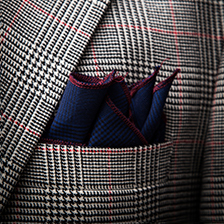 We specialise in exclusive image and wardrobe consultancy for men. As expert men’s fashion stylists in Dubai, we have a profound understanding of the fashion principles that work best for men. We share our knowledge and expertise with our diverse clientele to help them enhance their personal style, portray the professional image they want, and create their desired impact among their peers. How does our men’s personal styling service work? We make sure to get to know our clients well, so we can help them find and build their own signature style, based on their unique personality, physique, lifestyle, profession, style preferences, and other needs. 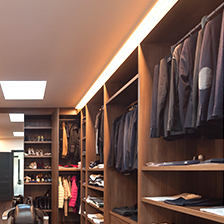 Our tailored services include closet organisation, personal styling, and personal shopping. Our fashion advisor can guide you in looking for the men’s clothing, accessories, bespoke suits that fit you best, be it for daily wear, red carpet events, or special occasions. We will introduce you to high-quality brands that fit right into your budget. Whether you simply need to update your wardrobe for the season, or you are looking for custom made suit, our men’s style consultant can help you look your best. At Style Factor, we believe that transforming the way we dress is the first step towards making a positive change in our lives. As such, our fashion advisor is committed to working hand in hand with our clients, from image consultancy and wardrobe organisation to shopping and dressing up for special occasions. Ready to suit up? 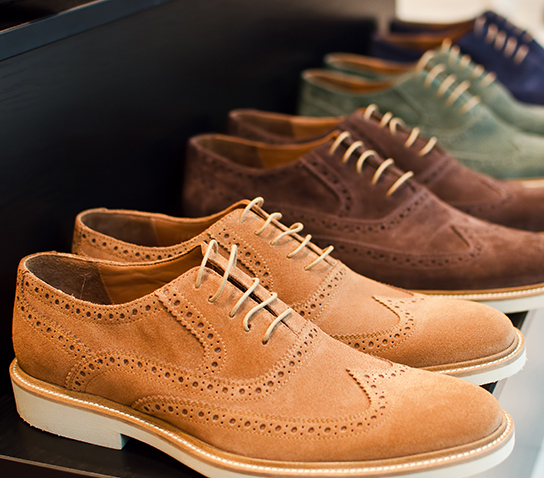 Get in touch with a men’s personal stylist today!